As sales and services are fulfilled by our partner PFE Technologies, all product links will redirect to their website. 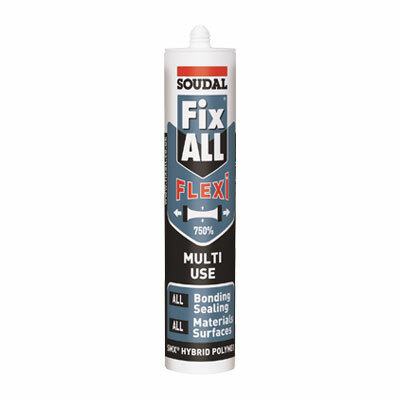 The full list of Soudal products carried by PFE Technologies is available on their site. 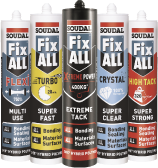 Also available – the list of Soudal adhesives. 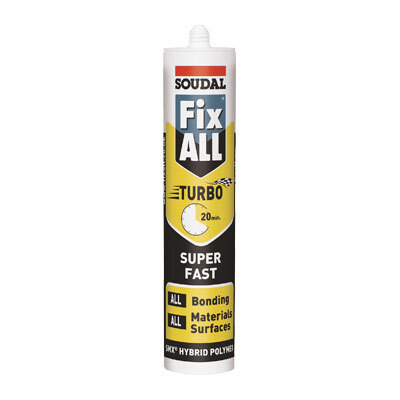 SMX hybrid polymer adhesive that works in turbo speed – capable of carrying a load in 20 minutes. 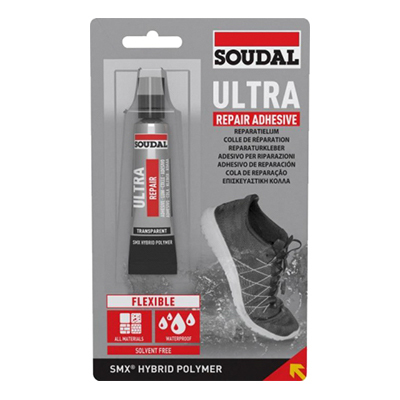 SMX hybrid polymer adhesive that can carry very heavy loads immediately due to its high initial grab. 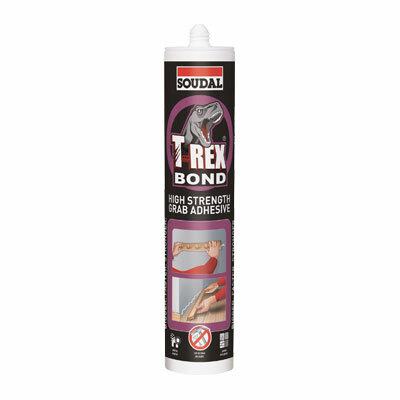 Also with super strong final bond strength of up to 320 kg / 10 sqcm. 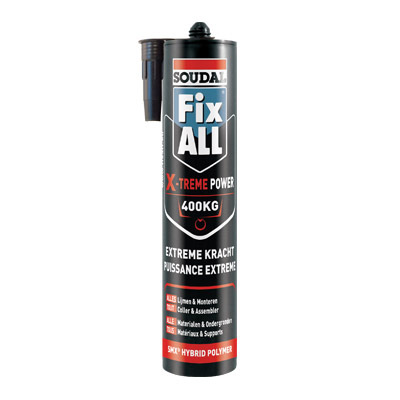 High-quality SMX hybrid polymer adhesive with an extreme initial tack, capable of grabbing 400 kg / sqm in 2 seconds. 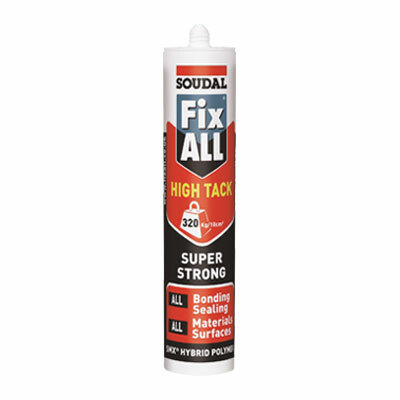 SMX hybrid polymer sealant / adhesive with high adhesive strength and grab. 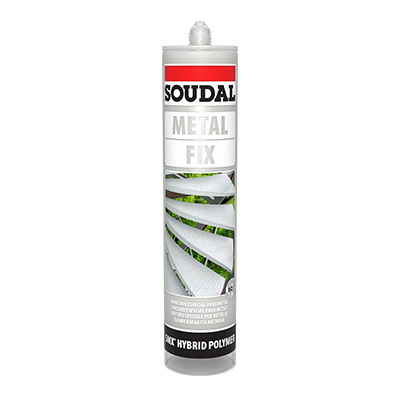 Contains aluminium pixels to achieve a shiny metallic appearance. 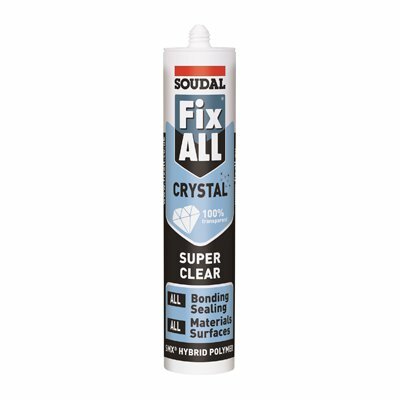 Transparent, super-strong SMX hybrid polymer in a small squeeze tube of 20 ml, perfect for easy application around the house, factory, and beyond. 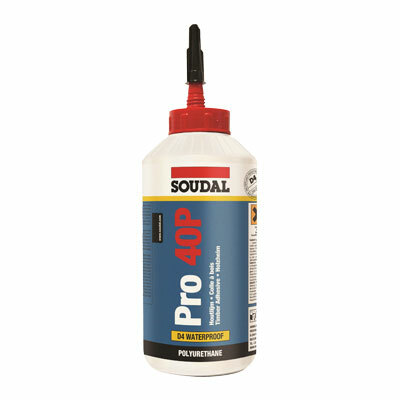 High strength construction adhesive with very high initial grab, solvent-based. No more nails! 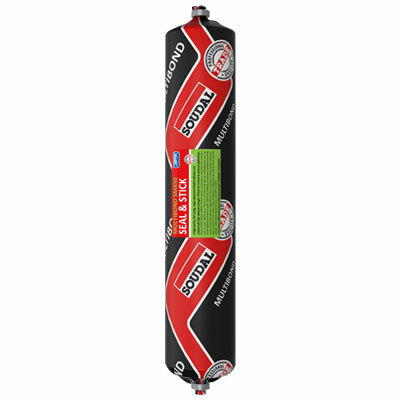 High-performance, easy-to-use universally applicable 2-component anchoring resin for loads up to 1400 kg. 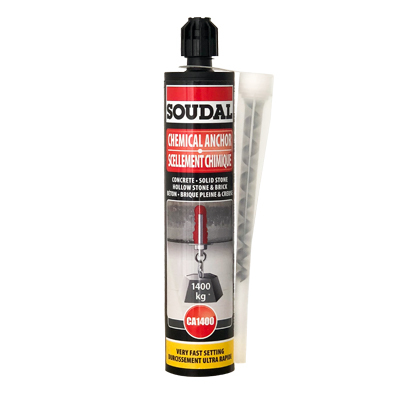 Can be applied with standard caulking gun.